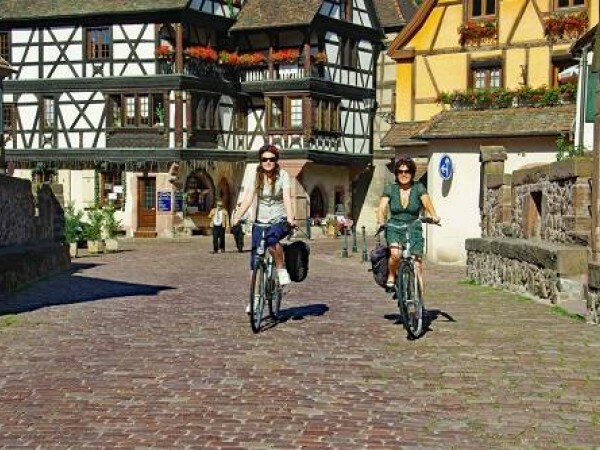 France is one of the most popular European destinations for cycling holidays with a wealth of attractions to see and visit throughout 'L'Hexagone'. 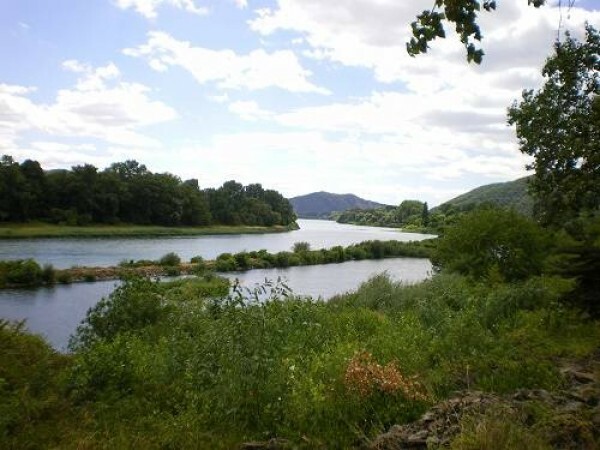 The Dordogne, Provence, Burgundy, Bordeaux, Alsace, the Loire Valley and Aveyron are just some of the areas that you can explore on our wide selection of French tours! 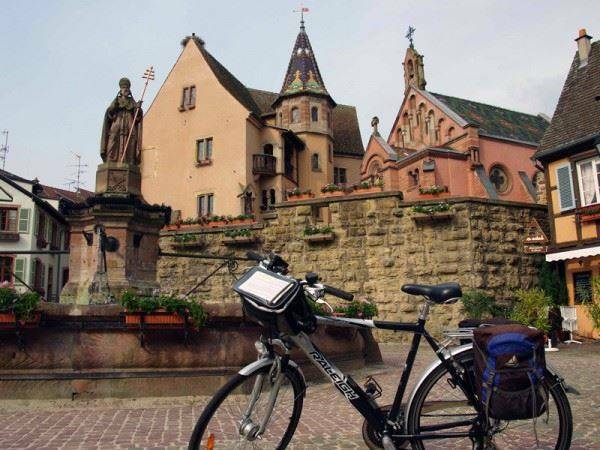 We have French cycle tours in many of the popular locations to go cycling in France including the chateaux of the Loire Valley, famous wine regions and historic cities to visit by bike. Our cycling holidays focus on the many delights of rural France – beautiful landscapes, appealing small towns and villages, and the French emphasis on good living: food, wine, enticing country markets and cultural treasures. 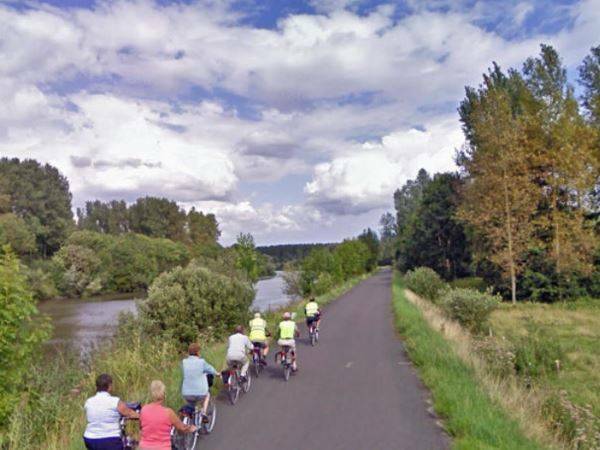 Our cycle tours in France have convenient starting points to make joining your cycling holiday as simple as possible. Many of our cycling holidays in France begin close to regional airports for ease of travel from the UK. You then transfer by local train or bus to the start point of the cycle tour. We can advise you on how to do this. All cycling holidays in France include at least B&B accommodation, maps, route guides, bike hire and luggage transfers. Optional extras such as half board and E-bikes are available for a surcharge.